On December 15, more than three dozen Happy Santas brought holiday cheer to Catholic Charities Archdiocese of New Orleans' Padua House. Perched atop the Drago's Seafood Restaurant fire truck and escorted by the Plaquemines Parish Sheriff's deputies, the Happy Santas came bearing gifts to fulfill Christmas wish lists for Padua residents and clients. "Our visit to Padua House is the most anticipated event of the year," said David Blitch, founder of Happy Santas. "We look forward to bringing Christmas cheer to Padua residents and clients to ensure they have a joyous holiday." Read the full story for more on the Happy Santas' visit! On March 11, 2016, Teresa watched the local news and waited for the water to rise around her house. The subdivision she lived in was bordered by the Pearl River and Gum Bayou, an area notorious for flooding. Teresa left her home, went to a hotel and waited for the flood waters to recede. When they did, the damage was extensive. 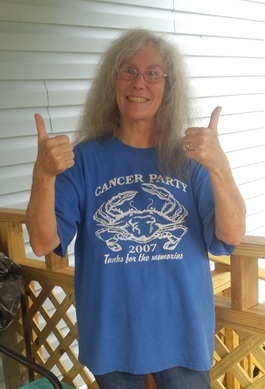 Teresa turned to CCANO's Disaster Case Management Program for help. Read the full story to see how Teresa and her case manager worked toward recovery after the March 2016 floods. On November 29, our community came together to support #iGiveCatholic and raised over $1.8 million for more than 300 organizations. Catholic Charities Archdiocese of New Orleans received over 100 gifts totaling $276,805! Your generous donations will help us continue to serve the most vulnerable and needy in our community, and for that we are thankful. Save the date for #iGiveCatholic 2017: November 28, 2017! Great news! 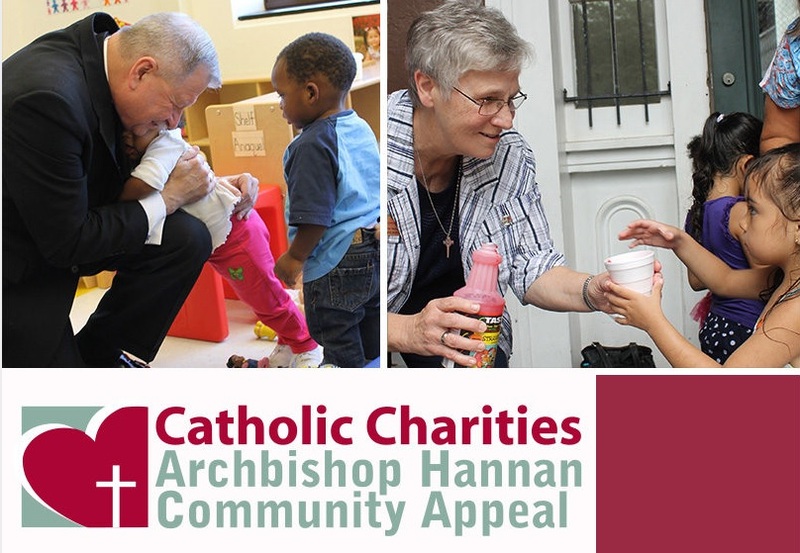 To date, the 2016 Archbishop Hannan Community Appeal (AHCA) campaign has brought in $1,348,025 of our $1.8M goal. Gifts to the campaign help raise crucial unrestricted funds, which allow Catholic Charities to respond quickly and effectively to the most pressing needs of our community. If you've not yet made your gift to this year's campaign, there's still time to do so before the end of the year! Donate today! A heartfelt thank you to everyone who adopted a family's Christmas wish list through Catholic Charities this year! We received countless donations of toys, clothes, gift cards and more from individuals, families, organizations, businesses and schools around the city. 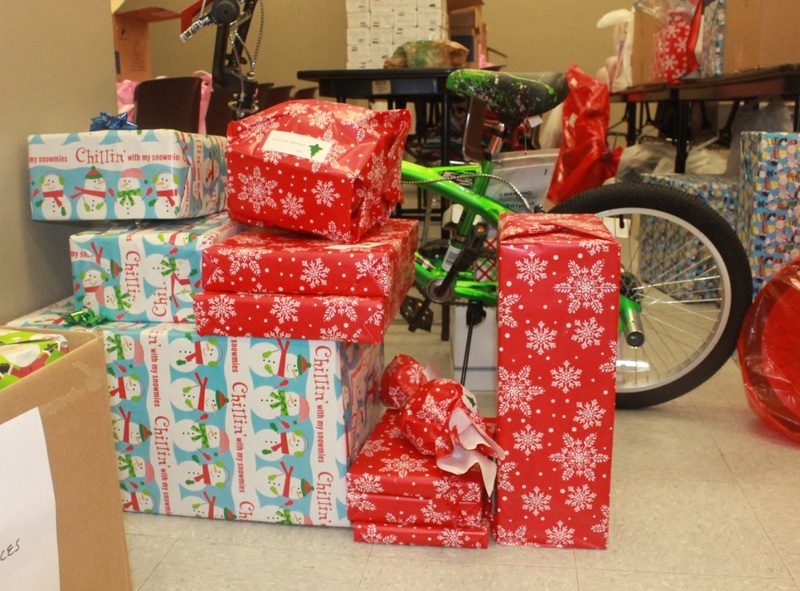 Thanks to your generosity, so many families will have a wonderful Christmas this year!